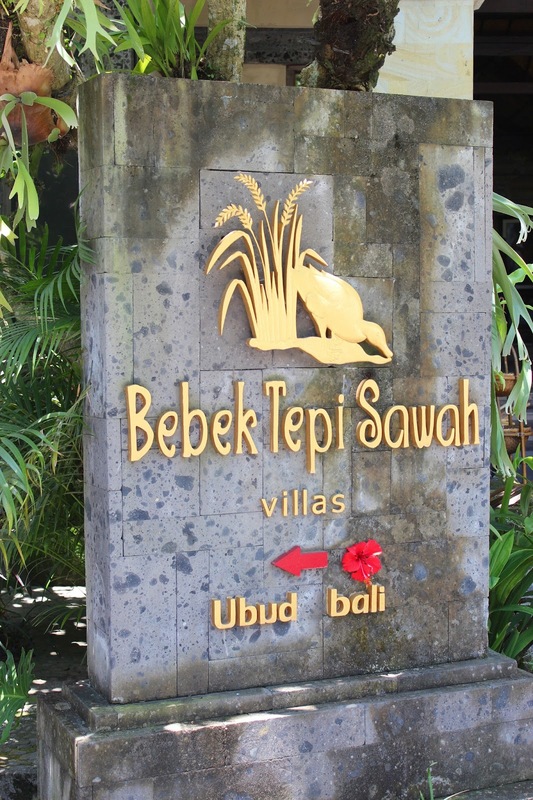 Hi peoples, here to share my March 2013 Bali Trip with you guys, it is a memorable and wonderful trip with my love ones and friends.I always thought to have a trip to the beautiful island -Bali . After watching EAT.PRAY.LOVE and read about it's book. Here come the chance giving myself a break and trip to the beautiful island to refreshing myself mentally and physically. We bought the flight ticket one year advance in Air-Asia promotion and it cost us RM268 for two ways flight from KL to Bali.The usual me who is a control freak taking the responsible to plan and research every things about the Bali trip.The research cost me half year before we fly there. 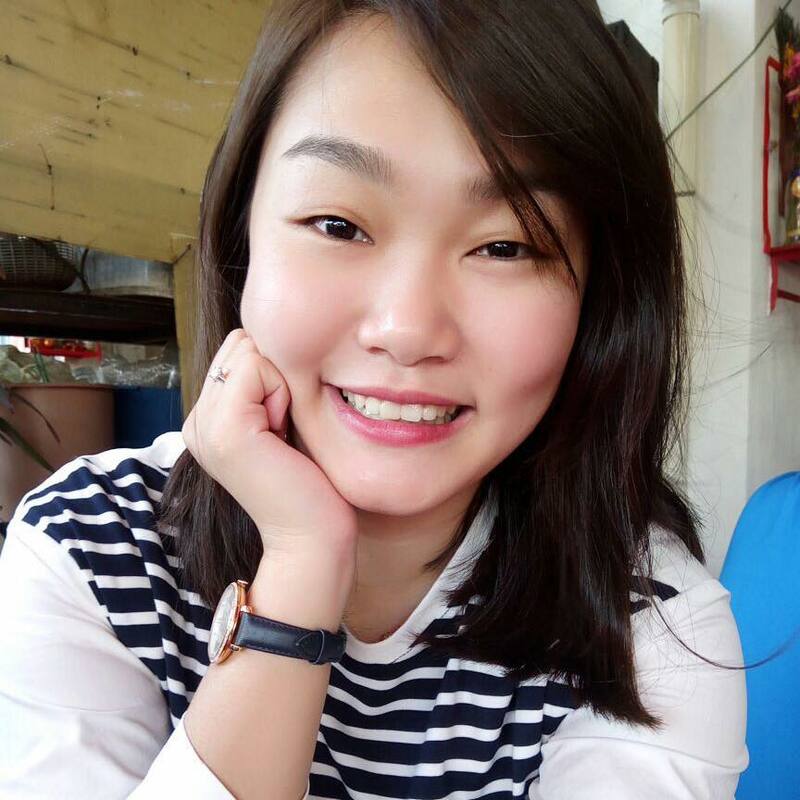 It really need to spend lots of time to make sure what I had plan are able to satisfy each of my friends who join in this trip. I agree that I'm bit of a perfectionist that wants everyone can enjoy the journey happily. I read blog reviews about Bali trip, books hotels, plan for itinerary, research on restaurant and finds a trusty tours guide to make sure every things about the trip can went smoothly. 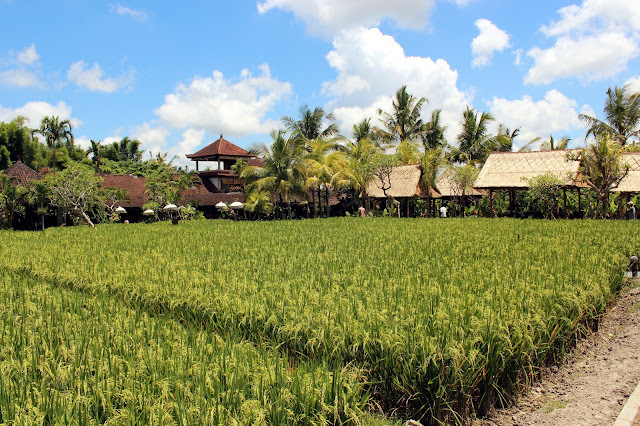 My opinions for girls, there are a few things that must bring when travel to Bali and you will definitely wont regret to bring along those stuff because of the super big and hot sun in Bali. 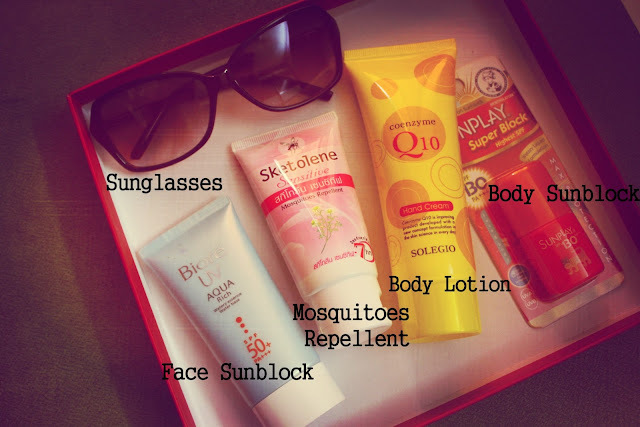 Face Sunblock, Mosquitoes repellent, Body lotion, Body Sunblock and last Sunglasses! 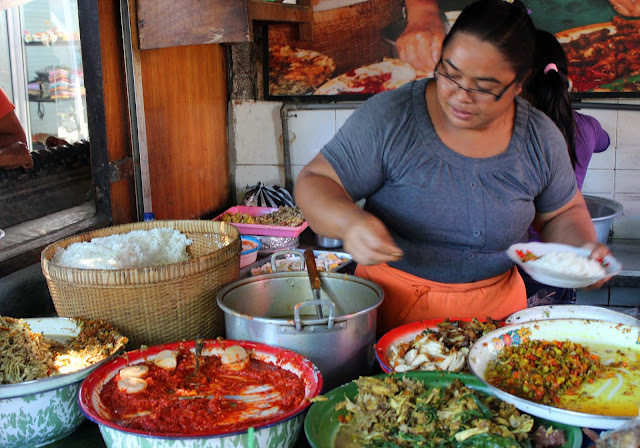 Our very first breakfast in Bali. 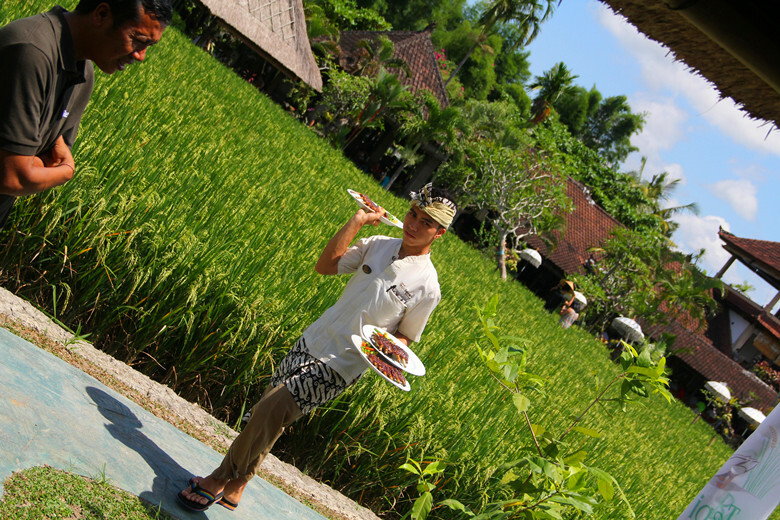 The local food in bali which usually their local people have as their breakfast..
Beautiful Paddy View from out table.. 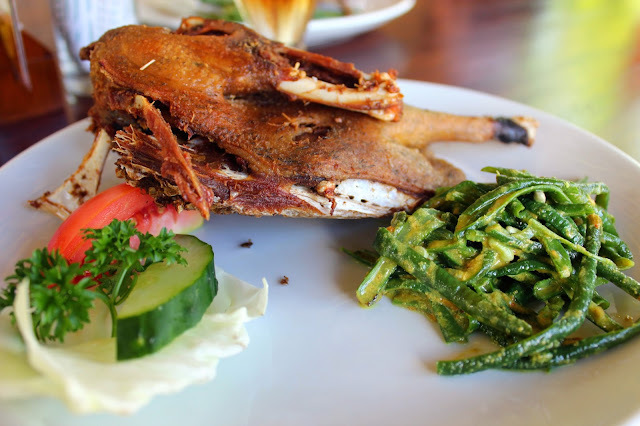 Enjoy meal with this natural view, this is what we cant get in our city life..
Crispy Duck - The famous must eat food in Bali. 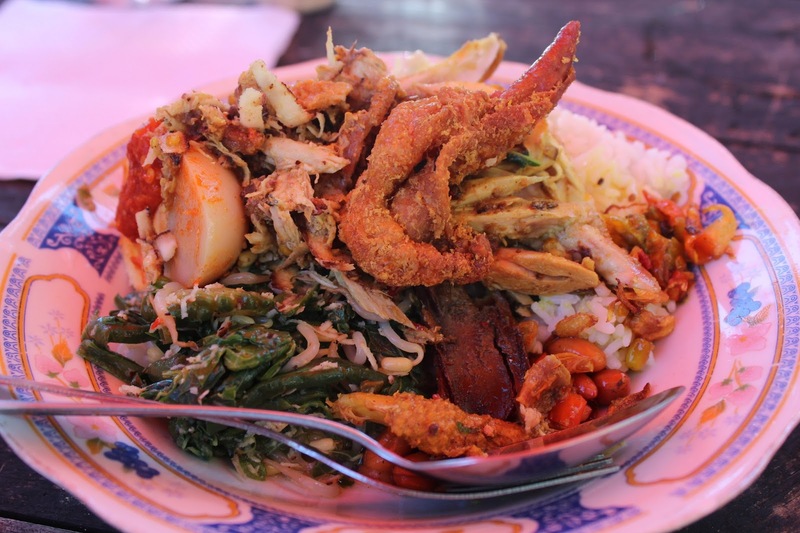 It serve with some green beans which cooked in chilli. Every bid of crispy dirty duck was absolutely tasty, the duck skin was deep fried and it is crispy enough. The portion aren't big, just half of a duck and maybe because of kampung duck they use so the size is definitely smaller than what we usually had in town. 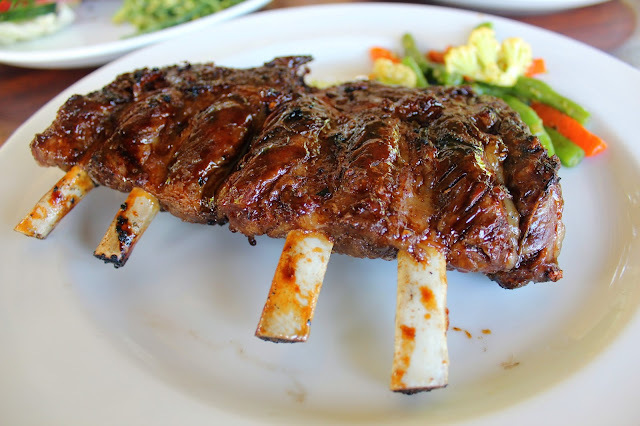 The pork rib is well marinated with sweet soy sauce and it grilled to right timing. The meats taste juicy and tender. It was just simply delicious for me! thumbs up! 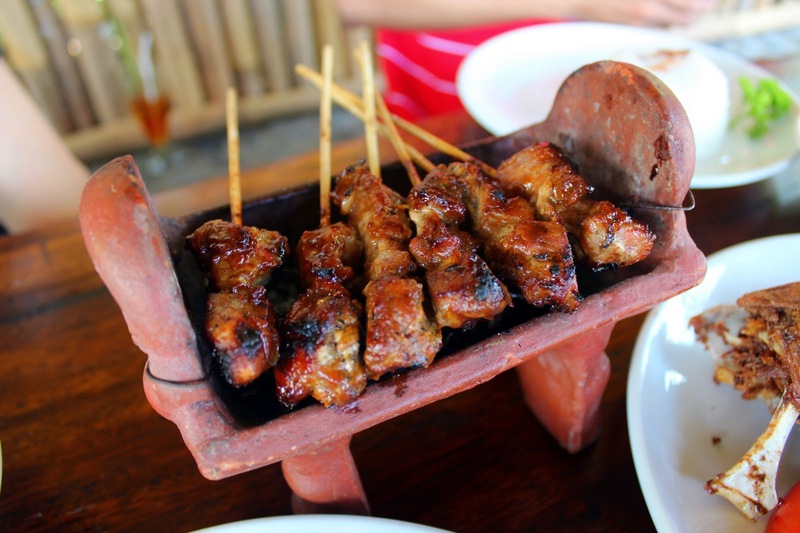 Grilled pork satay, they use a special pot to keep the satay warm so as to maintain the freshness of food. Chilling in the breeze, watching the endless rice paddies view while enjoy our delicious meal. 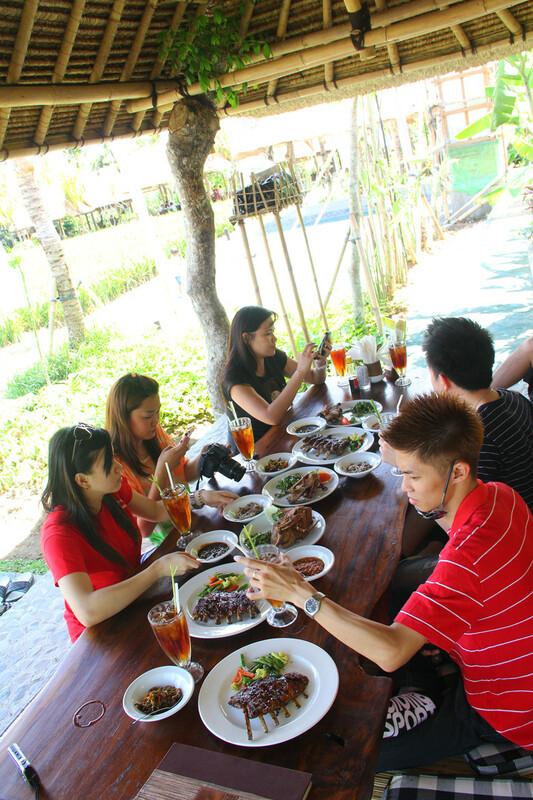 A relaxing lunch experience we had, this is what we will never get enjoy in our city life. 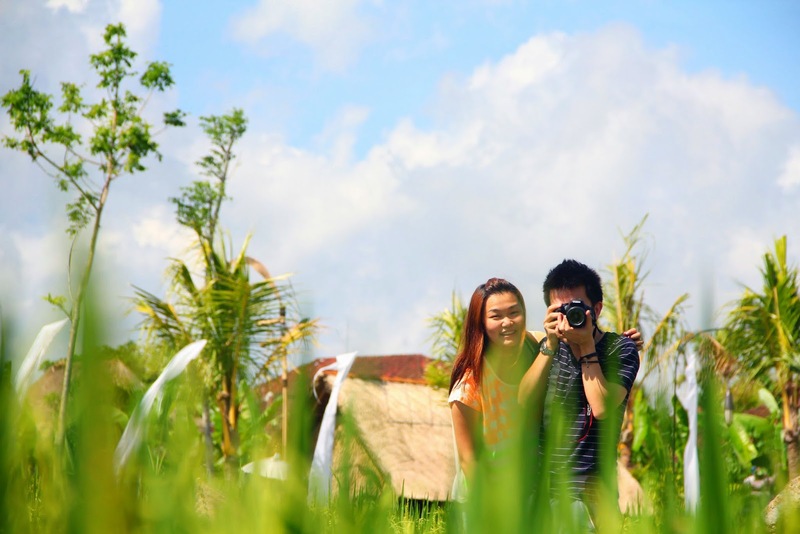 Authentic Balinese feel ~　After having your meal, don't forget to walk around the paddy field and had a photo shooting sessions with your love ones! Photo shooting corner prepared by the restaurant. Various of props prepared for photo shooting. look! I'm holding the BEBEK TEPI SAWAH UBUD BALI fan..
After lunch, we visited to next highlight in Bali which is Pura Titra Empul (Temple of Holy Water). 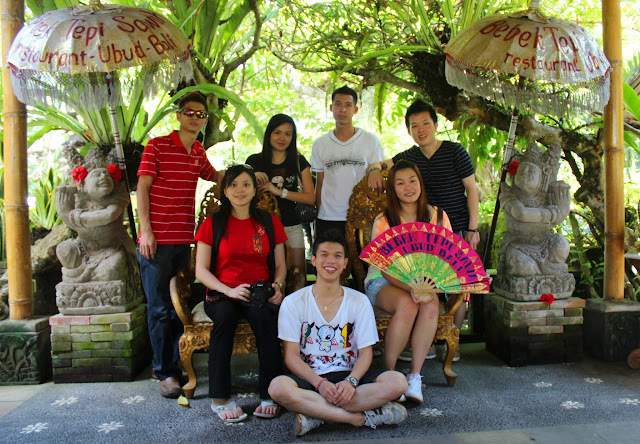 Take a group photo before get into the temple. Oh ya! Attention to all, there are some rule from the temple. It's prohibited to enter the temple if you are wearing a short pants or without a decent dress. Especially attention to all girls, if you are during your period time also do not allow to enter the temple. A group photos of us before entering the temple! The temple is separate into 3 different courtyards. At the most front part which the first place you step into the temple will be a rectangular pool with various of fountain along the pool. I guess there will be 12 fountain if not mistaken. According to our local tour guide, he told that each fountain may have difference significance which believe will giving protection away from evil, healing from sickness and blessing for wealth and dead. The pool is open for public and even tourist also can enter the pool for bathing purpose. A rows of water fountain along the rectangular pools. Guess where the water come from? check below! The second part of the temple is a pool of the sacred spring water. It is the water source of the water fountain, the spring water is bubbling up from the ground non-stop for more than thousand years ago. While, the last section of the temple is a courtyards for praying and purification ceremony that done by a holy men to all of the local Hinduism after bathing in the spring water. Water bubbling from the ground. Before ending the first day of our trip, we visited to Kintamani for our tea time! The special things in this tea time sessions is we are not having tea time with garden view but is a local Malay style tea time with panorama of Live Volcano. A live Volcano is just in front of me . 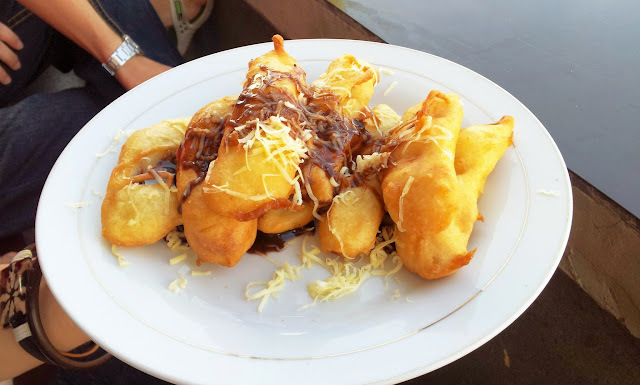 Fried Banana with chocolate sauce! 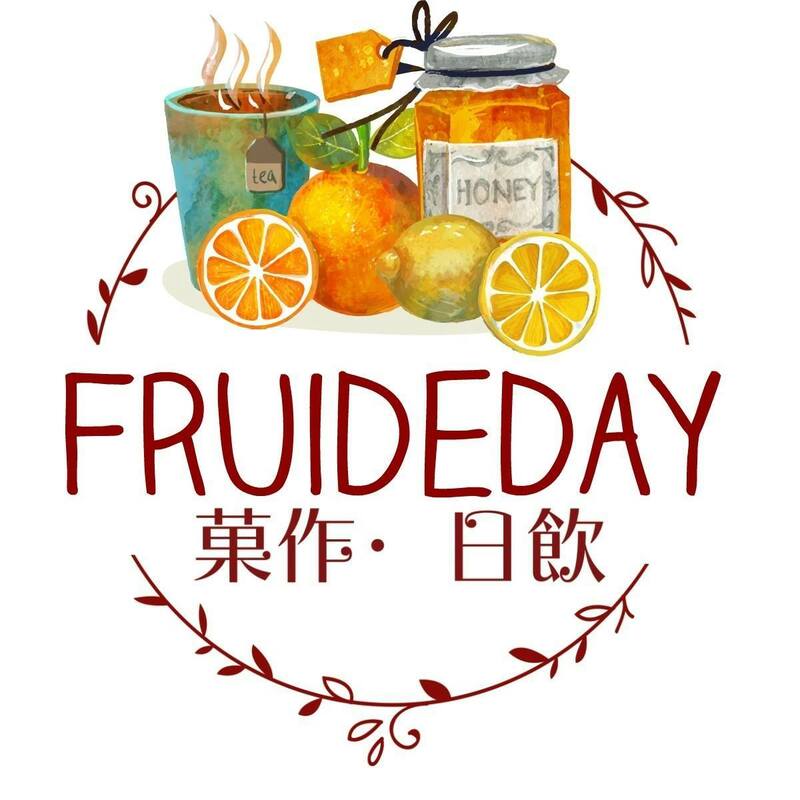 I like this...Yummy ! This is our last destination of the day, after having tea time. 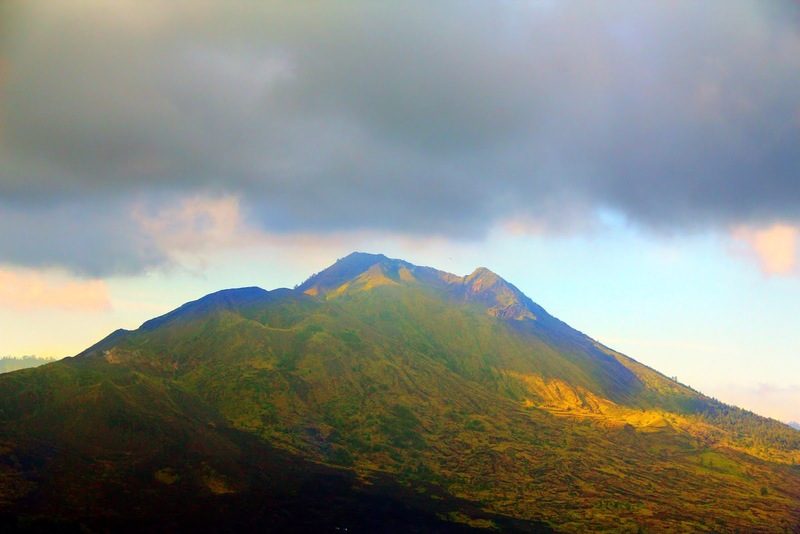 We start our journey to move from Kintamani to Lovina. It tooks us about 3 hours to reach Lovina.. 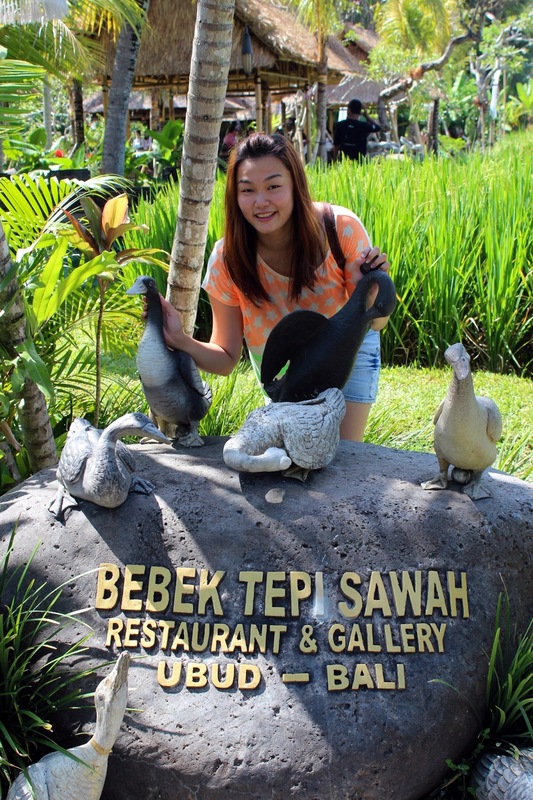 Guess what is the highlight in Lovina Bali? Its dolphins..!! Day 2 post will be upload as soon as possible..=) Stay Tune with me! Br. 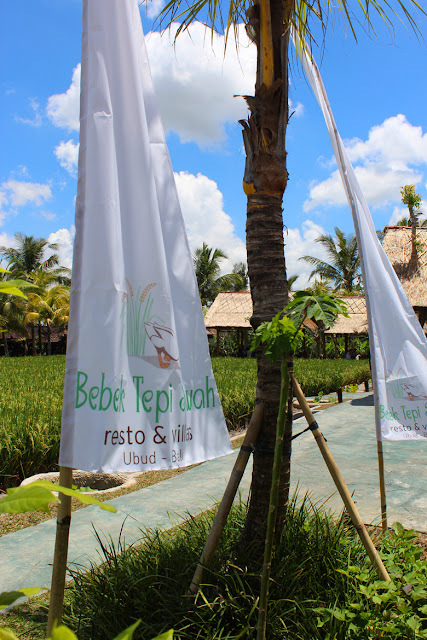 Tegas, Peliatan, Ubud Bali.